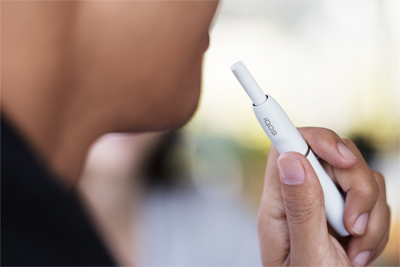 Discover how to use your IQOS device and what to expect in the IQOS kit. Your resource for everything to do with keeping your device in perfect condition, including how to charge and clean your device. Where can I find IQOS? I no longer want to receive information and commercial offers related to tobacco products. How can I do that? How can I delete my profile on IQOS.com? 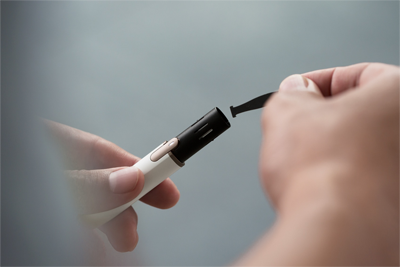 What should I do in case I have issues with my IQOS device?